Habakkuk Music Releases Debut National Album from Gospel Group Zion’s Joy! 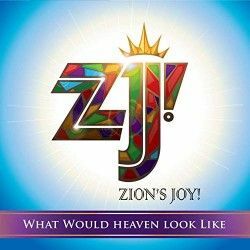 Habakkuk Music has released the national debut album, What Would Heaven Look Like, from Gospel group Zion’s Joy! 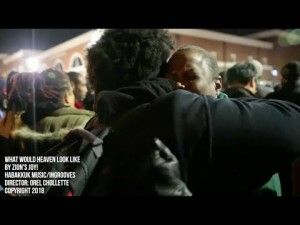 The much-anticipated album includes the title track, which was at the center of a media storm in recent months, and the new single, “Tis' So Sweet,” released today.